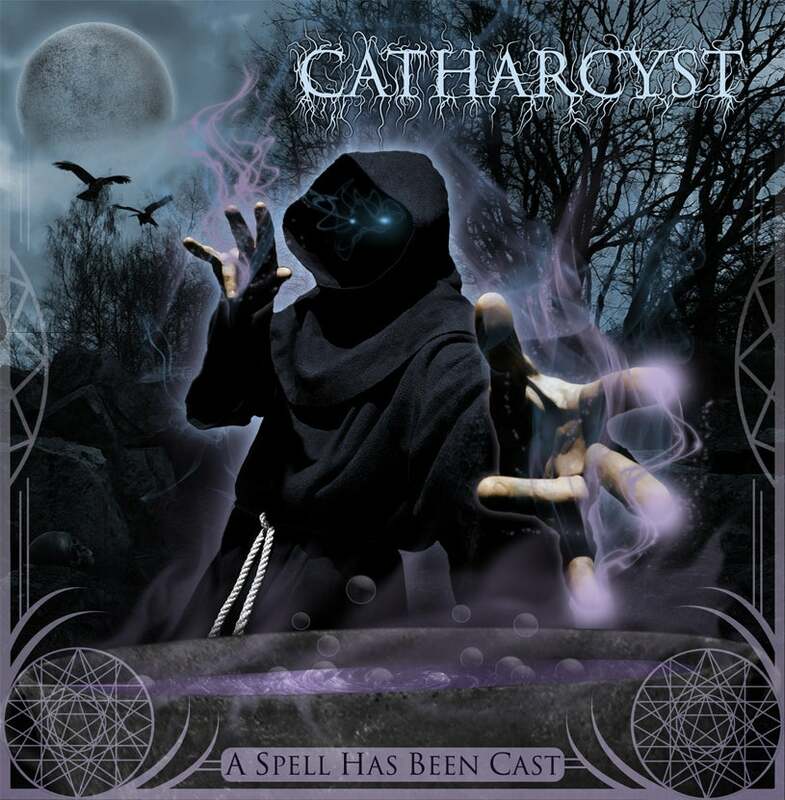 CATHARCYST - A Spell Has Been Cast - released on Tuesday May 18th, 2010. This is the first release from Catharcyst since "Feast On The Flesh" in 2004. "A Spell Has Been Cast" is the heaviest material to date, and the band is very proud of their latest effort. Send all Paypal orders to pcipriani_69@hotmail.com ... all orders come with free CATHARCYST stickers ... thanx for taking an interest in Catharcyst.